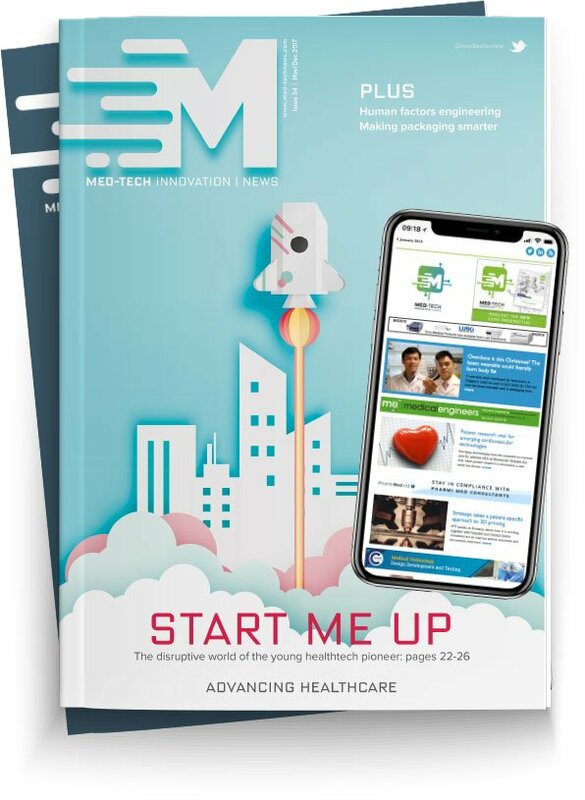 Home Features 2018’s greatest medtech challenge? Editor for Med-Tech Innovation, Dave Gray, writes about what the medtech industry is doing to help fight antimicrobial resistance. One of the greatest challenges facing healthcare systems globally in 2018 is the threat of antimicrobial resistance. It’s a battle that has long been thought of as one belonging to the pharma community. Around the world governments are pressuring the life science industry to work towards a solution to this looming threat. The statistic in most common usage here is that by 2050, superbugs could kill about 10 million people a year. However, the pharma sector has, historically, been hesitant to work on developing new antibiotics. This is largely due to the fact that it is thought that any new classes of antibiotics wouldn’t be prescribed en masse, for fear of repeating the pattern that AMR has already taken. That’s not to say, however, that pharma isn’t doing its bit. Scientists are actively researching ways to modify old antibiotics in order to give them a new lease of life. This, however, is a costly business, not to mention a slow one. So innovation from the pharma world is on the way, but in the interim, what can medtech do to join the fight against AMR? Some firms are ahead of the curve on this. Last year I visited Med In Ireland, the Enterprise Ireland-organised event in Dublin, and met with SureWash – an Irish firm working on portable devices for healthcare settings which gamify the hand hygiene routine, encouraging good habits amongst hospital staff. Simple as it sounds, hand hygiene remains a key pillar in the strategy for eliminating superbugs in healthcare settings. According to the World Health Organization 7–10% of patients will acquire at least one healthcare-associated infection whilst under treatment, and a large percentage of these would be prevented by improving hand hygiene. And then there are the two devices being exhibited at a special exhibition in London called Superbugs: The Fight For Our Lives. These medical devices have been developed by researchers at the University of Birmingham. One is a device that can perform a test for both bacteria and antibiotic resistance from the same sample. This can be used for early diagnosis, and to check that the antibiotic prescribed is not one the bacteria are resistant to. The second device tests antibiotic resistance genes in bacteria using a simple device called Safetube, which uses ‘DNA hybridisation technology’. This is a simple little trick that allows AMR to be detected with a basic colour change test – no need to wait for lab results. I noticed as well that January saw the national press covering a technology for hospitals and healthcare settings that has already been implemented elsewhere in the world – smart door handles that sanitise your hand as you use them. This one is also on display at the Superbugs exhibition in London. In fact, it sounds like it’s worth a visit – maybe there’ll be more medtech for AMR than you might have realised. In any case, as the sector looks out on the year ahead and tries to anticipate the challenges – regulatory changes, Brexit, cyber-security are all set to feature – don’t forget about AMR – it’s not just a battle for pharma to fight.